Body Soul Beauty offers products and services that transform at the cellular level. We carefully curate products that harness the power of nature and cutting edge science to deliver optimum well-being and breakthrough beauty. Shop for Wellness Products that Boost Your Immune System and Promote Overall Wellbeing. Body Soul Beauty is the collaboration of Founder Lynne Dominick and Co-Founders, Amy Contreras and Desiree Marie Leedo. 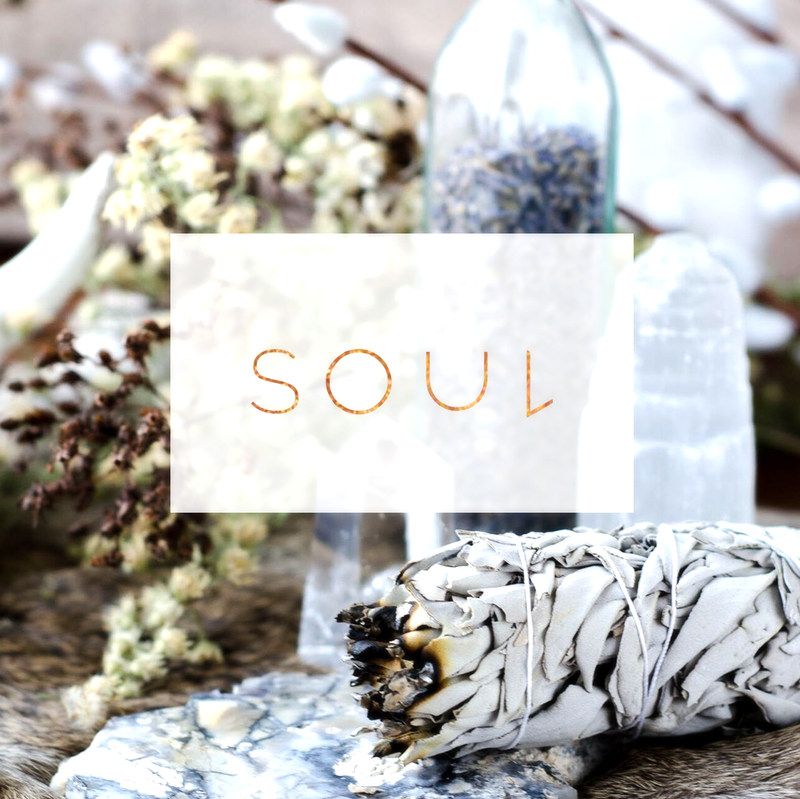 Their expertise, passion and commitment to self-care, rejuvenation and positive transformation led them to create a site dedicated to holistic well-being and spiritual development and the celebration of one’s unique inner goddess. "The beauty of a woman is not in a facial mode but the true beauty in a woman is reflected in her soul." Lynne Dominick is a Natural Beauty and Wellness Advocate, a Business Solution Strategist and Transformational Coach. As the foundation was being laid for Body Soul Beauty, Lynne is discovering a select cache of botanical beauty and holistic wellness brands, created for women by women. She has been responsible for helping to build a collective of personal growth practitioners to help promote self-care and spiritual awareness. Lynne spent two decades in the publishing industry working with the top beauty editors of some of the country’s leading magazines, including Vogue, Allure, ELLE, SELF and InStyle, before leaving the corporate world to embrace the life of an entrepreneur. In addition to being a founding partner of Body Soul Beauty, Lynne is also the CEO and Founder of Kismet Alchemy, a coaching practice that incorporates Human Design, a system that offers the opportunity to discover oneself and begin to understand and accept her or his very nature. This powerful insight is the platform for her Design Your Destiny Workshop which analyzes interests, skillset, goals and challenges in the development of an individualized life blueprint. Amy is a powerful intuitive andspiritual muse that helps to guide people to their path through the masculine and feminine polarities. Her personalized Muse Readings leads to expanded awareness to reveal a deep personal voyage behind the clients life's purpose and highest potential. A lover of tacos & cookies, Amy Contreras is anything but your typical nutrition and lifestyle coach. Believing we are love, her mission is to lead people to their divine sacred by helping them discover, honor, and nourish the unique needs of their body, mind and soul. After decades of living at war with her true nature, Amy started her journey with holistic healing. Combining spirituality, nutrition, fitness and fun, she has attracted over 4,000 followers to her brand. The Holistic Babe offers one-of-a-kind transformational products and experiences that leave clients raving fans, and lifelong friends. She has been featured at FITBODY News, Mademoiselle Magazine & Wanderlust/Yoganonymous. Residing in Southern California, Amy is available (in-person and online) for intuitive readings, lifestyle coaching, nutrition advice, workshops & speaking. Desiree Marie Leedo believes in a world where love conquers fear – where the struggles we experience in matters of the heart act as guideposts, calling us toward ever greater levels of love. She is dedicated to empowering women around the world to claim their inner goddess and emerge into the life of their dreams. Desiree is the Author and Founder of Invisible Goddess. She is also the creator of Luminous Divorce, a 12-week program that helps divorced and separated women struggling with rejection, fear and depression to heal their heartache, reclaim their self-worth and create new lives they love, from the inside out. Drawing on a wealth of personal and professional experience and two decades working in the healing and coaching fields, Desiree has helped hundreds of people around the world overcome stress and trauma. She has trained and facilitated globally alongside leading experts in her field, including Dr. John Demartini and Dr. Eric Pearl. 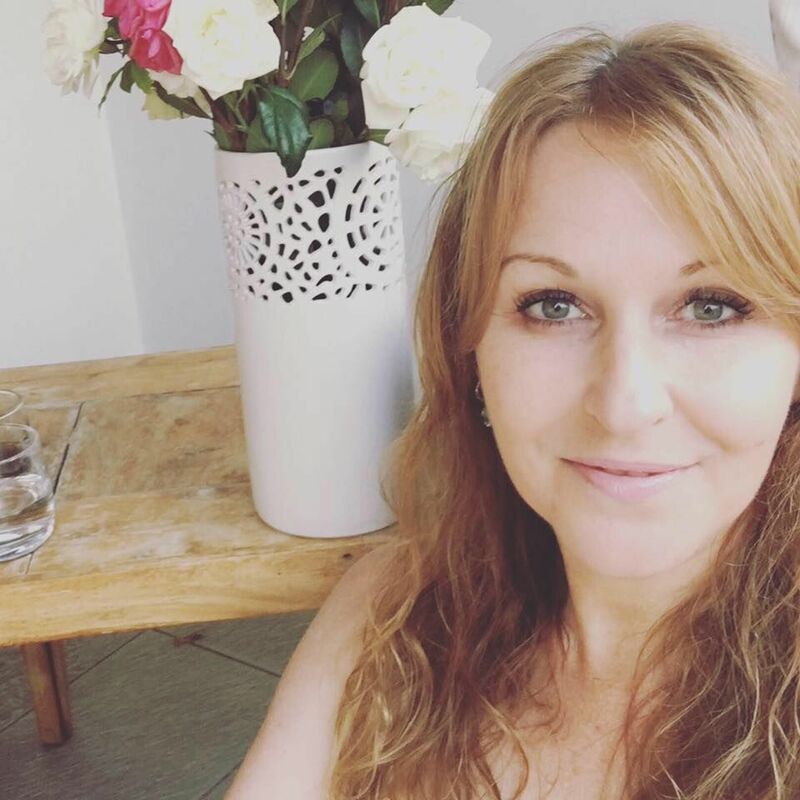 She has been featured in numerous women’s publications, is the co-author of The Inspiration Bible and has appeared as a guest on both Hay House and BBC Radio.